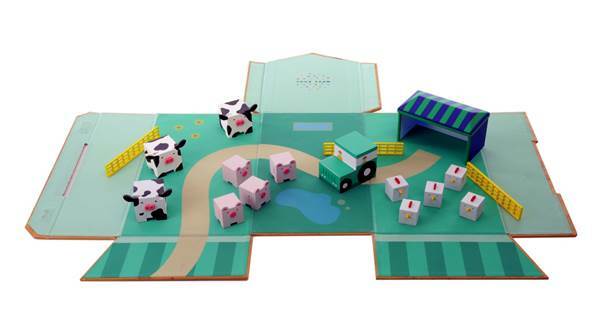 An animal welfare charity has created a toy farm set to highlight the “cruel and unsustainable” implications of factory farming. 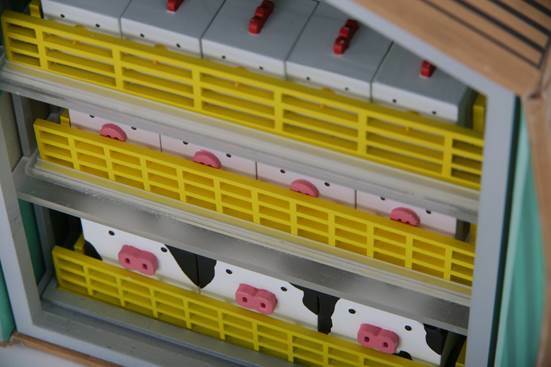 Your Farm: The Honest Farm Toy, designed by Compassion in World Farming (CIWF), presents chickens, pigs and cows in cramped indoor environments. It also features industrial farming “accessories”, such as cages, antibiotics, fertilisers and soy-based feed. 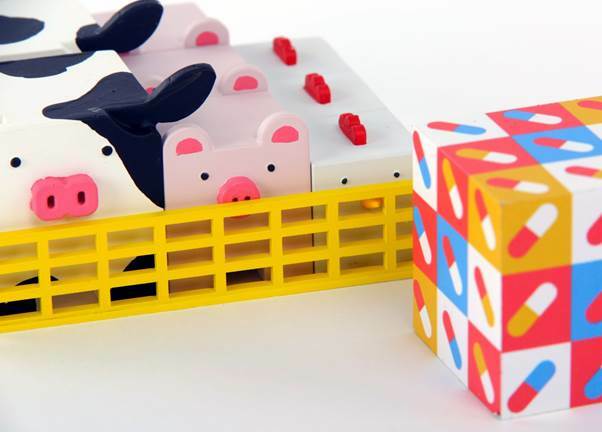 Users can then “free” the animals from their pens, by unfolding the toy to reveal a pasture instead. 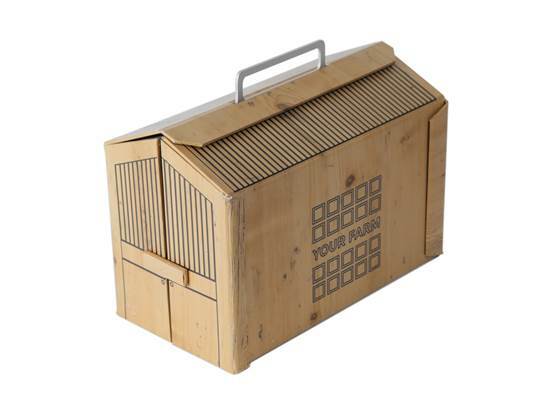 The toy was created by model-makers and is the size of a lunch box. Your Farm has an accompanying website, which looks at issues associated with industrial farming.